Click on one of the thumbnails below to access the 11 photos of this aircraft. The Museum&apos;s Fleet 21 was originally built as a Model 21M in 1937 as a demonstrator. It immediately went to Rockcliffe, Ontario, unregistered, where it was flown by several RCAF pilots. The overall opinion was that it was a good aircraft with good flight characteristics but was obsolete and unsuitable as an RCAF advanced trainer. 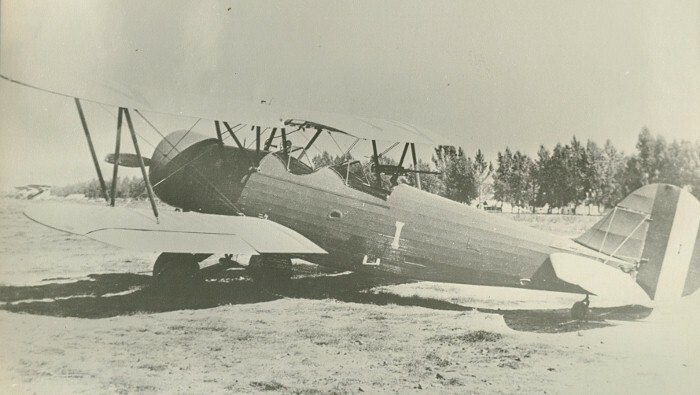 During the war, the Fleet 21 was converted to a single seat aircraft by making the rear cockpit into a compartment for parachute storage for drop testing. 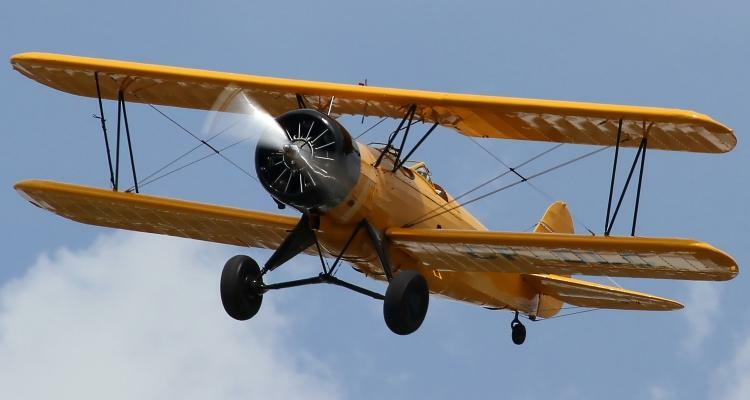 It spent all the war years drop testing parachutes for Irvin Air Chute Ltd. of Fort Erie and being flown by Fleet&apos;s test pilot, Tommy Williams. Finally, in October of 1946, it was registered CF-DLC. A year later, it was sold to Tommy Williams who converted it into a Model 21K by the installation of a Jacobs engine. 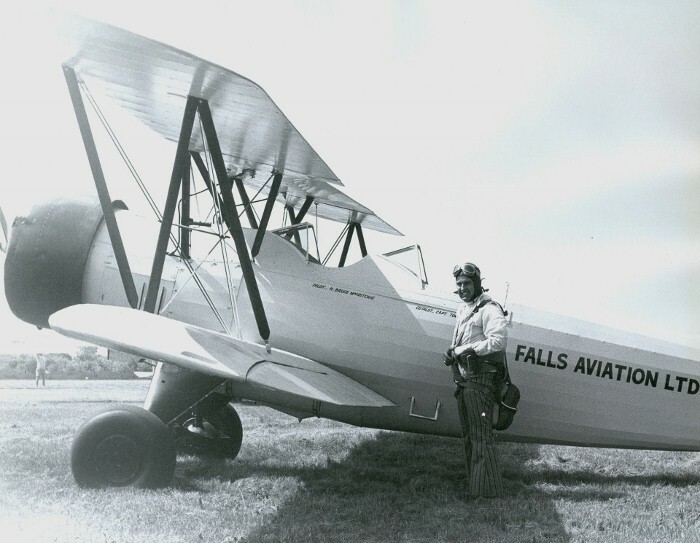 Tommy Williams flew his last aerobatic display in the Fleet 21 in St. Catharines on October 1, 1971 at the age of 86 as Canada&apos;s oldest licensed pilot. Both the Fleet 21 and Fleet Finch in this photo eventually ended up at the Canadian Warplane Heritage Museum. This photo was taken in the early seventies. 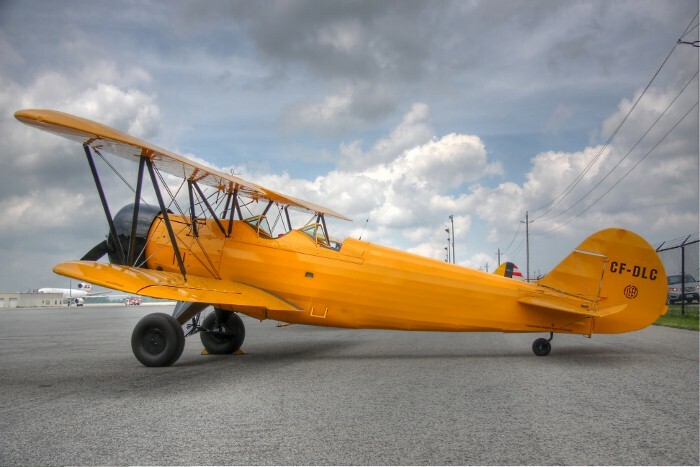 Bruce MacRitchie bought the Fleet 21 from Tommy Williams in 1972 and restored it to its original two seat configuration. In February of 1985, Bruce MacRitchie donated it to the Museum. Mexico purchased ten Fleet 21s. They were equipped with a forward firing fixed machine gun and a movable machine gun for the observer. 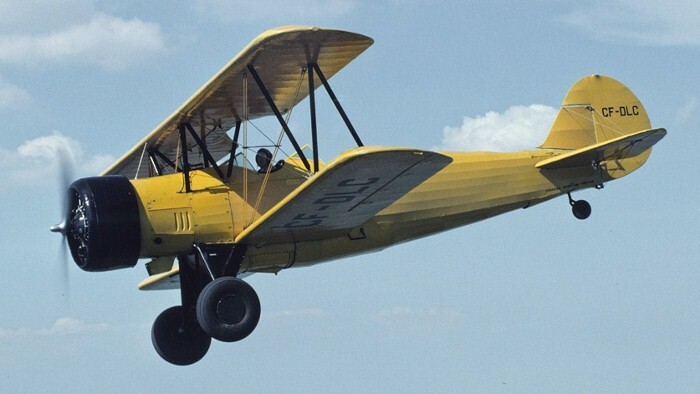 The Fleet Model 21 was a more powerful version of the PT-11 and 12 two seat trainers in service with the US Army Air Corps in the mid 1930s. Fleet promoted the aircraft in Canada as an advanced trainer under the designation Fleet Model 21. 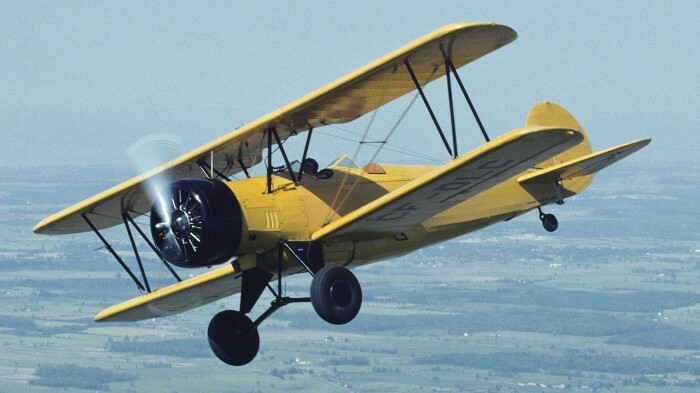 In December 1935, Consolidated Aircraft, Buffalo was awarded a contract for ten Model 21 biplanes to be used as bombing/reconnaissance trainers with the Mexican Air Force. The order was assigned to Consolidated’s partner - Fleet Aircraft of Fort Erie, Ontario. The Mexican order for the Model 21s was completed in the summer of 1937. These aircraft were powered by Pratt & Whitney Wasp Junior engines and were called Model 21Ms. 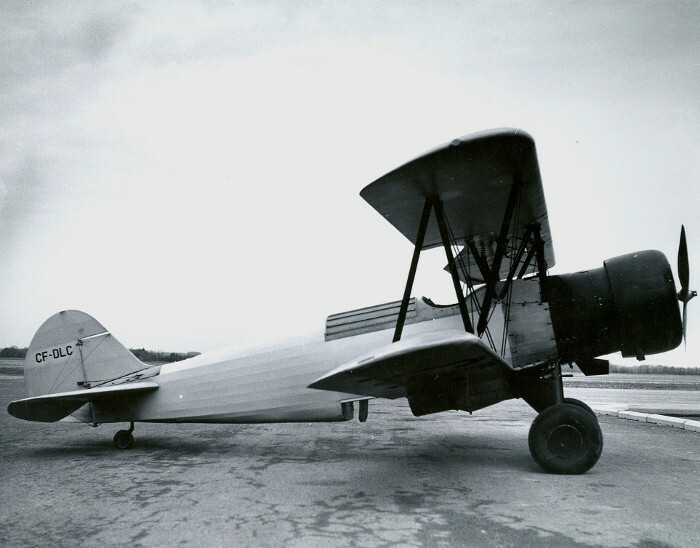 An additional aircraft was built by Fleet as a demonstrator and during 1937 the aircraft was evaluated by a number of RCAF pilots at Rockcliffe, Ontario. Although the test pilots praised its flying characteristics, the RCAF felt it was out of date and unsuitable to be an advanced trainer. Fort Erie was also the location of the Irvin Air Chute Company, which manufactured parachutes for the British Commonwealth Air Training Plan. The contract required each parachute had to be drop tested from an aircraft prior to delivery. 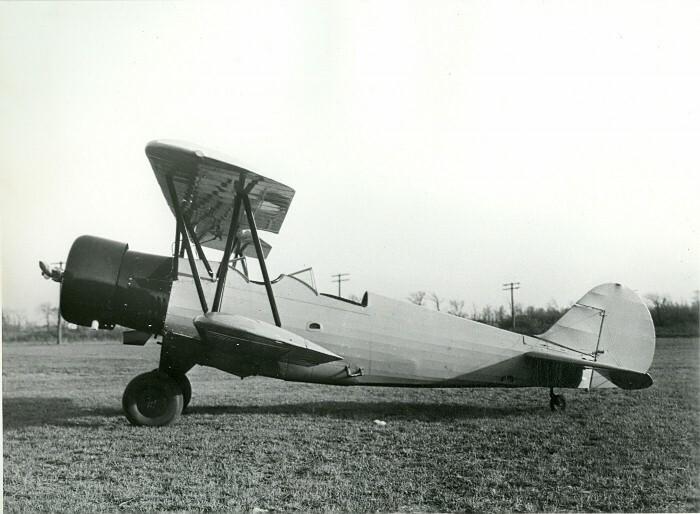 As a result, the Fleet 21 was loaned to Irvin, converted into a single seat configuration and used to drop test parachutes. It was flown by Fleet’s test pilot Tommy Williams and during the war years, many thousands of parachutes were dropped. 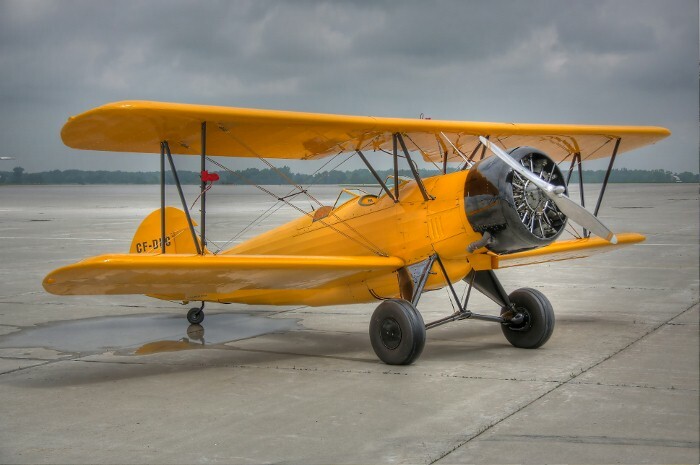 After WW II, the aircraft became surplus and was sold to Tommy, who converted it to a Model K, by installing a 350 hp Jacobs L-6MB in place of the Pratt & Whitney engine. 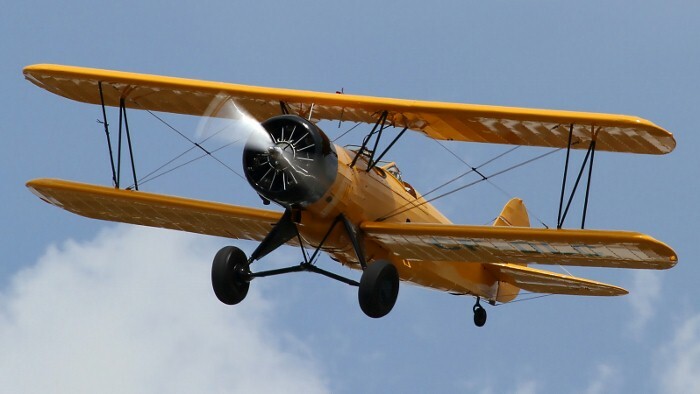 Tommy Williams continued to fly and give aerobatic displays at local air shows for many years. He flew his last air show in October 1971 at St.Catharines, Ontario at the age of 86. The Museum’s Fleet 21K was acquired by Bruce MacRitchie in 1972 and he restored it to its original two seater configuration. 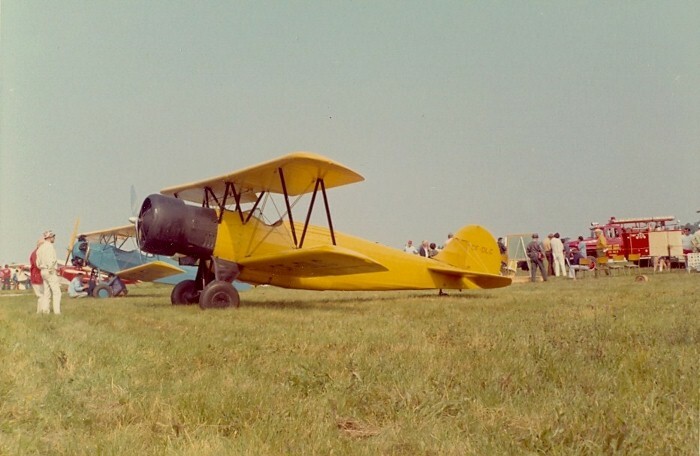 Throughout the 1970s and early 1980s, the aircraft was displayed at numerous local air shows. 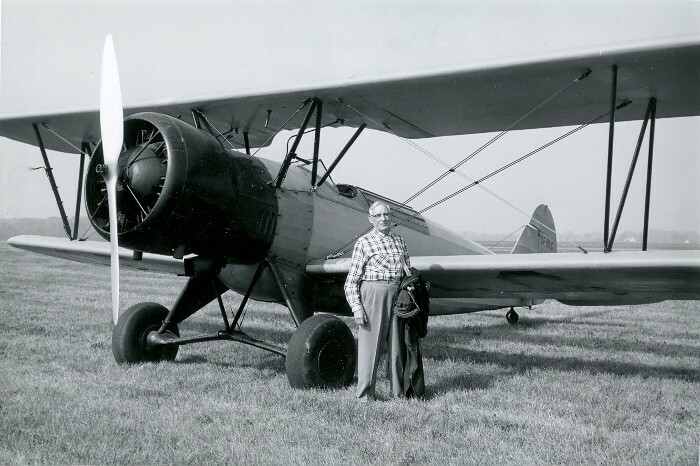 Bruce MacRitchie generously donated this rare airplane to the Museum in 1985.